Windows 10 has all sorts of improvements over the previous versions, but despite the improvements there are a few flaws. Some users report that they can’t purchase apps from Windows Store and that they are getting Give it another try something went wrong error message. 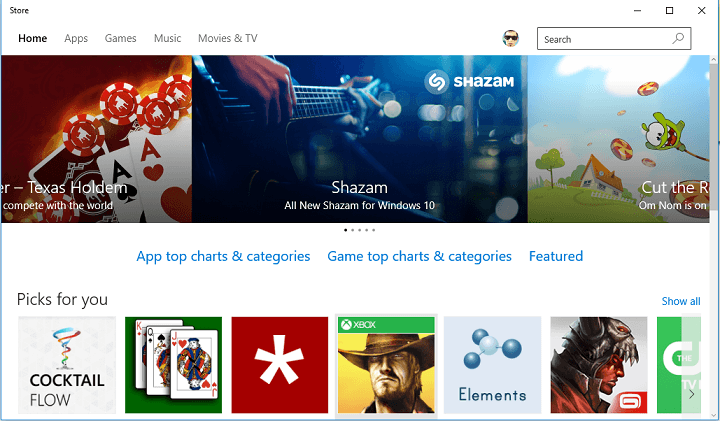 Windows 10 Store can’t buy – This is a relatively common problem with Windows Store. If you encounter this issue, we advise you to check your antivirus settings. In worst case scenario, you might have to switch to a different antivirus application. Microsoft Store won’t let me buy – If you’re having this problem with Windows Store, the issue might be your region settings. Simply change your region and check if that solves the problem. Windows Store unable to purchase – Many users reported that they are unable to purchase apps on Windows Store. If you’re having this problem, try resetting your Windows Store cache and check if that helps. Microsoft Store your purchase couldn’t be completed – This issue can sometimes appear due to your firewall. Windows Store requires Windows Firewall to be enabled, and if your firewall isn’t running, you can encounter this issue. Windows Store something went wrong – This is a common error that can appear in Windows Store. If you’re having this issue, try accessing the Store from a different account or create a new user account. Windows 10 Store cannot purchase – Sometimes you can encounter this issue while using Windows Store. To fix it, be sure to disable your proxy. This error occurs when users try to purchase an app from the Store, and if you’re having that problem, don’t worry, there are a few solutions that you can try. Open Settings app and go to Time & Language. Go to Region & language, and change your region to the proper one. Changing your region should fix the problem, but if it’s still present, try some of the solutions below. 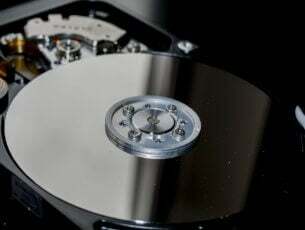 According to users, the main cause for this problem might be your antivirus software. Antivirus applications are crucial for your online security, but sometimes they can interfere with certain Windows components and cause issues to appear. Many users reported that Windows Store is not allowing app purchase, and the main cause for this problem was Kaspersky Antivirus. To fix the problem, open your antivirus settings and change its configuration. If that doesn’t help, you might have to temporarily disable your antivirus. In worst case scenario, you’ll have to remove your antivirus from your PC and check if that solves the problem. 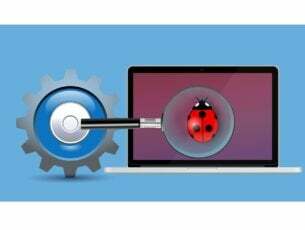 Although users reported Kaspersky as the main issue, other antivirus tools can also cause this problem to appear, so even if you don’t have Kaspersky, be sure to try this solution. If removing the antivirus solves the problem, we advise you to switch to a different antivirus software. There are many great antivirus tools on the market, but the best are Bitdefender, BullGuard, and Panda Antivirus, so feel free to try any of them. Press Windows key + S to open the Search window. When the Search window opens type wsreset.exe. This will run the application that will clear Windows store cache. After the application is finished, try purchasing the app from the store again. This is more of a workaround than a solution, but users report that it works. Simply log in to a different Windows 10 account, go to the Windows Store and when asked for login details enter login details for your main account. This will allow you to purchase apps for your account. To do this, you will need another user account. You can create another account, or use another family member’s account to do this. Go to Control Panel > User Accounts > Add or remove an account. Delete your account but choose to keep the files. We have to warn you that not all of your files will be saved, so you might want to back up your downloads and important files. Files from your deleted account should be now stored on the desktop of the current user account. Now you need to create your user account again. After you’ve created your account, you can copy your saved files, such as your documents. Some users report that Windows Store requires Windows Firewall to be running in order for this to work. If you’re using a third-party firewall, remember to turn off Windows Firewall after you’re done. 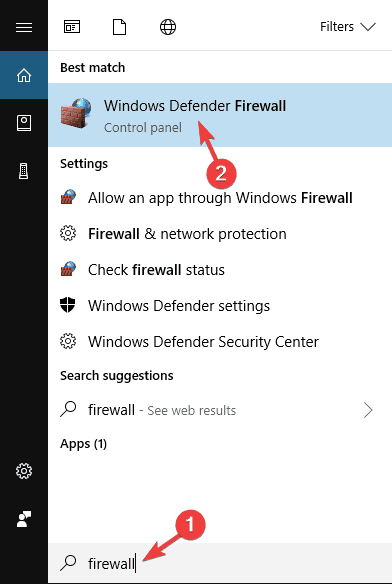 In the Search Bar type firewall and then select Windows Defender Firewall from the list of results. In Windows Firewall you’ll have the option to turn on the Windows Firewall. While turning Windows Firewall on you might be asked for your administrator password, or to confirm that you want to turn it on / off. After you’re done, make sure that you turn off Windows Firewall to avoid potential conflicts between it and third-party firewall. Microsoft is constantly working on Windows 10, and new updates are released relatively frequently. If the Store isn’t allowing app purchase, the problem might be a certain bug or glitch with your system. 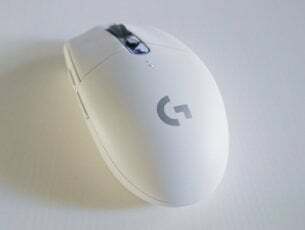 In most cases, such problems can be resolved with by installing the latest updates. 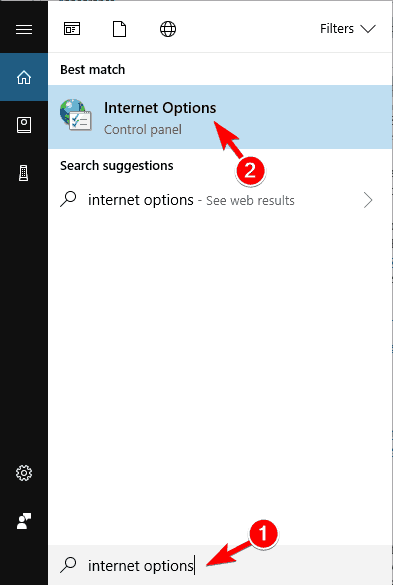 Open the Settings app by pressing Windows Key + I. Windows 10 will scan for available updates and download them in the background. Once the updates are downloaded, they will be installed as soon as you restart your PC. Several users reported that they fixed the problem by installing the missing updates, so be sure to check if your PC is up to date. 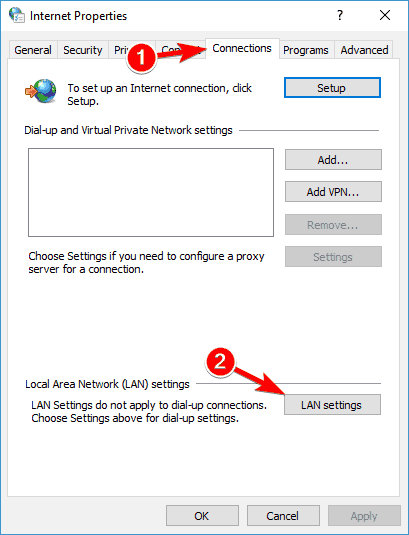 Navigate to Connections tab and click on LAN settings. Make sure that all options are disabled and click on OK.
After doing that, your proxy will be disabled and you should be able to purchase apps again. 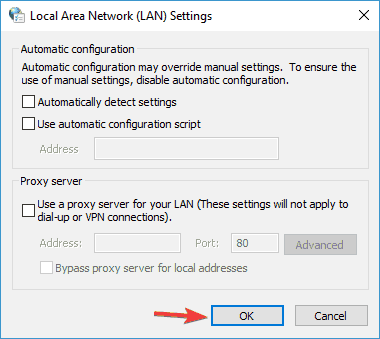 Open Internet Options window by following the instructions from the previous solution. 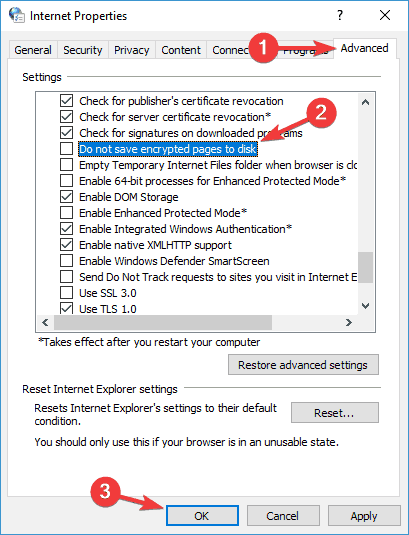 When Internet Options window opens, go to Advanced tab and make sure that Do not save encrypted pages to disk option is disabled. Now click on Apply and OK to save changes. Many users reported that this solution worked for them, so we strongly recommend you to try it out. If Windows Store isn’t allowing app purchase, the problem might be app updates. Windows Store is in charge of updating apps, and if your apps are updating in the background, you might not be able to purchase new apps. This is a strange bug, and in order to fix the problem, you need to wait while all your apps are updated. Once the apps are updated, restart Windows Store and try to purchase apps again. This is just a workaround, but many users reported that it works, so you might want to try it out. If you can’t purchase an app on your PC, you might want to try logging in to a different PC and buying the application from there. If you have Windows Phone, you can also buy the application on it, and switch to your desktop PC to download it. This is just a workaround, but several users reported that it works, so you might want to try it out if other solutions didn’t work for you. That would be all, I hope these solutions helped you with this Windows 10 Store problem. If you have any comments, or questions, just reach for the comment section below.